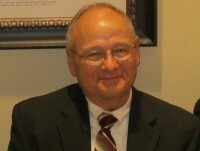 Fred A. Malone has served as pastor of First Baptist Church, Clinton, Louisiana, since 1993, having previously served eleven years as founding pastor of Heritage Baptist Church, Mansfield, Texas. He holds an M. Div. degree from Reformed Theological Seminary in Jackson, Mississippi (1974), and a Ph. D. degree in New Testament from Southwestern Baptist Theological Seminary in Ft. Worth, Texas (1989). He is the blessed husband of Deborah, and the happy father of three grown children and six grandchildren. 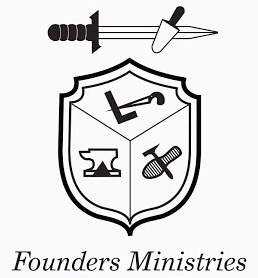 Pastor Malone serves as a founding Board Member of Founder’s Ministries. 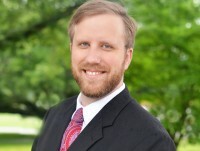 He has served as a Trustee for The Southern Baptist Theological Seminary, Louisville, Kentucky, for the Institute of Reformed Baptist Studies, and for Louisiana College, Pineville, Louisiana. He has served on the Administrative Council of the Association of Reformed Baptist Churches in America and is Senior Fellow of the Institute of Reformed Baptist Studies at Westminster Theological Seminary in Escondido, California. He also serves on the Board of the Midwest Center for Theological Studies, Owensboro, Kentucky and is an Adjunct Professor. Pastor Malone has published two books, A String of Pearls Unstrung and The Baptism of Disciples Alone. 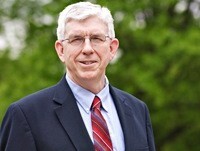 He has contributed various articles to the Founder’s Journal as well as to the Reformed Baptist Theological Review. He contributed chapters in Letters to Timothy and to Why I am a Baptist. Jon English Lee and his wife, Rebekah, have three sons: Jonny, Jack, and Graham . 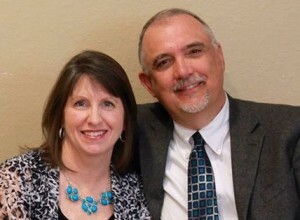 The Lees live in Montgomery, Alabama where Jon English serves at Morningview Baptist Church and Cornerstone Classical Christian Academy. He has earned an undergraduate degree in Microbiology from Auburn University Montgomery and a Masters of Divinity from The Southern Baptist Theological Seminary. 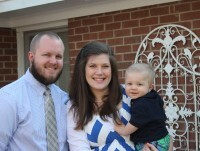 Currently, he is pursuing a PhD in Systematic and Historical Theology from SBTS. 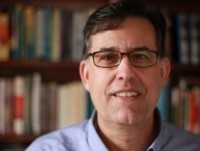 Jon English is a member of the Evangelical Theological Society and the North American Patristics Society. He is the author of several journal articles for such publications as The Churchman, Puritan Reformed Journal, and the Founders Journal. 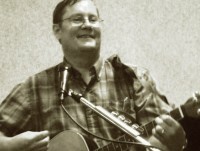 Tom Hicks serves as the Senior Pastor at First Baptist Church in Clinton, Louisiana. He's married to Joy, and they have three sweet little girls: Sophie, Karlie, and Rebekah. He received his MDiv and PhD degrees from The Southern Baptist Theological Seminary with a major in Church History, emphasis on Baptists, and with a minor in Systematic Theology. Tom is the author of The Doctrine of Justification in the Theologies of Richard Baxter and Benjamin Keach (PhD diss, SBTS). He has also written chapters in Ministry By His Grace and For His Glory: Essays in Honor of Thomas J. Nettles, Whomever He Wills: A Surprising Display of Sovereign Mercy, Recovering a Covenantal Heritage: Essays in Baptist Covenant Theology, and By Common Confession: Essays in Honor of James M. Renihan. He has also contributed articles to various theological journals.